We kicked off our new B2B Marketing Mini Series on Segmentation with an article exploring 5 common pitfalls many Account based marketing (ABM) strategies fall down (read full article here). One main obstacle identified was the neglect to factor all the different members of the decision making unit (DMU) into your B2B marketing segmentation strategy. The Harvard Business Review estimates that “the number of people involved in B2B solutions purchases has climbed from an average of 5.4 two years ago to 6.8 today.” So whilst directing your focus on the main budget holder or C-suite decision maker may seem like an obvious strategic move, power in numbers is as critical. For example, have you ever experienced success building strong engagement with a prospect that suddenly and quite unexpectedly drops off or never progresses? This could have been the result of another DMU member’s involvement. Not producing enough content that directly addresses the needs and priorities of all the key stakeholders in the buying process could derail your efforts later down the line. However, by winning them all over, you have a significantly better chance of success. It’s therefore time to explore the often untapped and persuasive power of lower and mid-level stakeholders that make up a significant proportion of your target account’s DMU. These pockets of influence are often within easier reach and can have a big impact on the effectiveness of your campaign success. 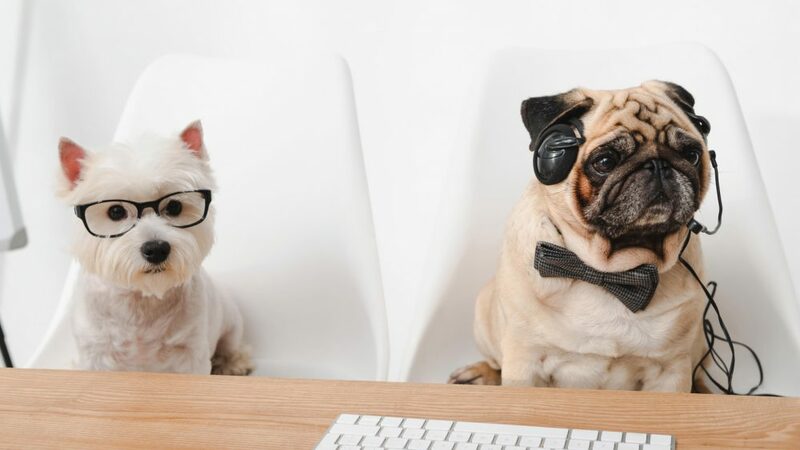 This article puts the DMU back in the centre of your B2B marketing strategy, making sure you deliver what they want to hear, in order to win their trust (and business). The B2B buying decision is made collectively. But in order to win over the majority of individual stakeholders that make up that buying collective, you’ve got to know what each member wants to hear, and when they want to hear it. In order to address the above, it’s important to go back to marketing basics – the Decision Making Unit model (also known as a buying center). Each member plays a significant role in the B2B buying decision, regardless of seniority. This doesn’t necessarily mean you must create an individual content marketing strategy for each individual role, it does however show the importance of engaging more than one member. Take for example the needs of a User assigned the task to find a solution to make their output more productive. Their need is to uncover best practices or tangible solutions that will enable them to perform their tasks with greater speed, ease and competency. This may be a video tutorial or a how-to guide or a learning series that provides easy-to-digest, actionable advice that can be applied to their day-to-day duties with immediate effect. You don’t need to look far to see real-life examples – the Hubspot Academy is a free online educational program targeted at entry to mid-weight marketing roles. This is even more apparent when you consider the influential sway a team of Hubspot Academy advocates may have on the department’s decision to implement or upgrade a marketing automation solution that supports the newly optimized way of working. Now let’s turn our attention to a stakeholder further up the ladder; a time poor manager, balancing both strategic and operational priorities. What sort of information could help them discern between new emerging technologies and the time to act? This is where prevailing thought leadership and analyst reports transformed into easy-to-digest infographics and guides provide high value, especially if accessible through a trustworthy aggregator that leverages digital intent data to deliver the most relevant information straight to the inboxes of those too busy to search. These examples illustrate the need to understand the DMU of your target account and their unique information requirements. As each member of DMU has a different perspective and set of needs, we must create a dynamic content strategy that pitches the right message to the right types of decision makers. 68% of B2B customers prefer to research independently online. Meetings and phone calls with sales contacts now take place much later in the buying process. After completing their online research, buyers are choosing who they want to speak to. It’s an ‘invitation only’ sales shortlist. To make it onto the guest list, you must provide relevant information throughout the customer journey (Forbes). As our earlier stat showed, the DMU is growing – climbing from an average of 5.4 two years ago to 6.8 today. To reach this larger, more diverse group, marketing campaigns have to work harder than ever. This means creating more diverse audience personas and relevant content. One-size-fits-all is unlikely to succeed (Forbes). 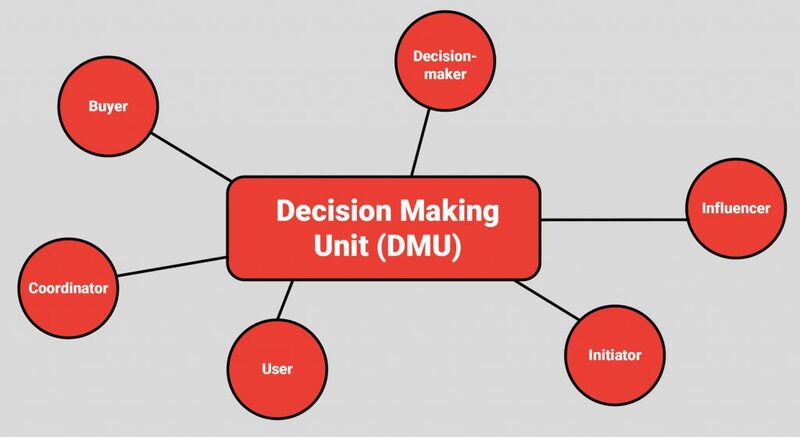 How can I map the DMU to better plan my demand generation campaigns? 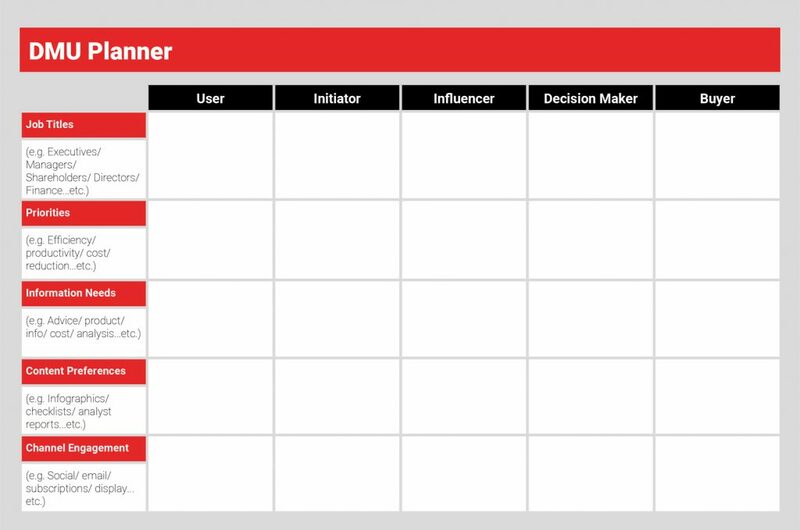 We’ve created the following template to assist with your digital campaign planning. Through mapping each member of your target audience’s DMU, you can begin building a better B2B content strategy that delivers the right content to the right person in the right way. What other factors shape the mindset of modern B2B Decision Makers? 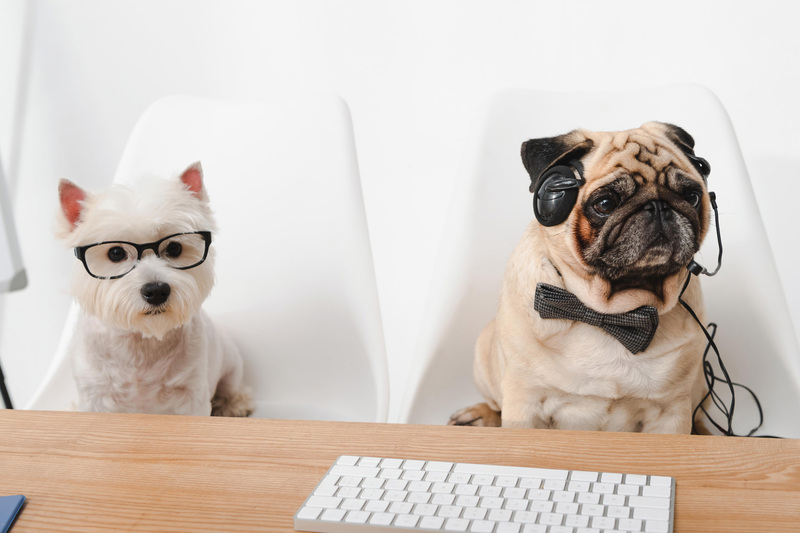 The traditional notion of a B2B DMU stakeholder as a rational, calm and calculated buyer immune to emotion is shifting, especially when you consider the impact the talent shortage, social media and a growing millennial workforce have on the importance of cultivating employee wellbeing and company culture. These aspects are now also sought after in suppliers, as 83% of respondents said culture is an important consideration in choosing the right partner (B2B News Network). In a digital age where we’re encouraged to think and feel, in equal measures, can we afford to neglect the emotional side of a B2B buyer? In fact, in a major study partnered with Google it was revealed on average, B2B customers are significantly more emotionally connected to their vendors and service providers than consumers and are 50% more likely to buy a product or service when they see personal value (Google, CEB Marketing, Motista). What’s more, further CEB research suggests the phycological impact of living in an abundance of choice and information is taking its toll, leaving many buyers deeply uncertain, stressed and overwhelmed (Harvard Business Review). The more you uncover what makes your target audience tick, the more accurately you can plan your communications to deliver the best content experiences that result in a purchase. This includes factoring in all the key stakeholders, after all, many individuals lead to one powerful and coercive buying collective. 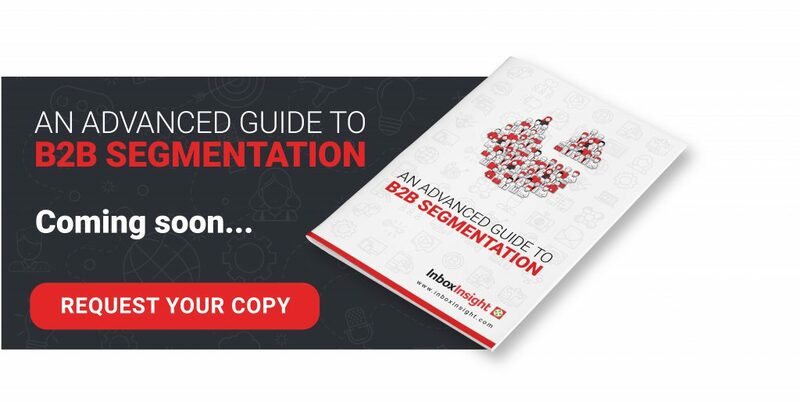 To celebrate our new season of B2B marketing content, we’re releasing our new definitive guide ‘An Advanced Guide to B2B Marketing Segmentation‘ this month. To ensure you’re one of the first to receive your copy, ahead of public release – register for your copy now.